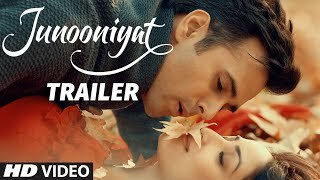 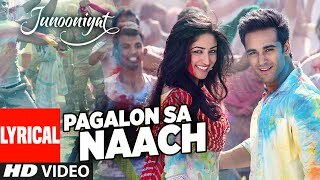 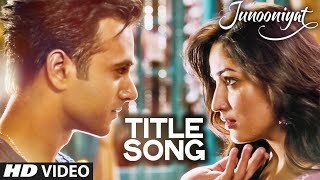 Junooniyat is an upcoming romantic Bollywood movie starring Pulkit Samrat and Yami Gautam. 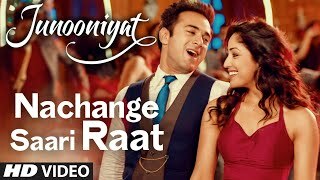 Hunterrr fame Gulshan Devaiah will be seen doing a small performance in the movie.The movie is directed by Vivek Agnihotri, produced by Bhushan Kumar and written by Vivek Agnihotri and Priti Singh.The movie is expected to be released on June 24, 2016. 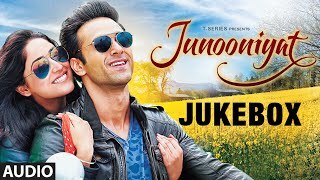 Junooniyat is an intense yet lilting ‘love story’ interlaced with some great music handpicked by Bhushan Kumar & Vivek Agnihotri.It took over 9 months to the duo to zero down the music of the film. 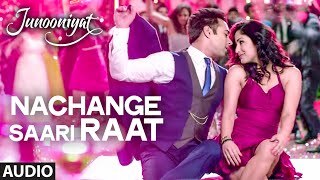 Choreography of the movie is done by Vijay Ganguly, who is a protege of Shaimak Davar. 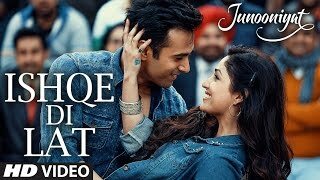 Music of the intense love journey is composed by Ankit Tiwari, Meet bros and Jeet Ganguly.